Our Multifix Stripe Shirt is one of our favorite . We sure that this product is something you dont want to miss. 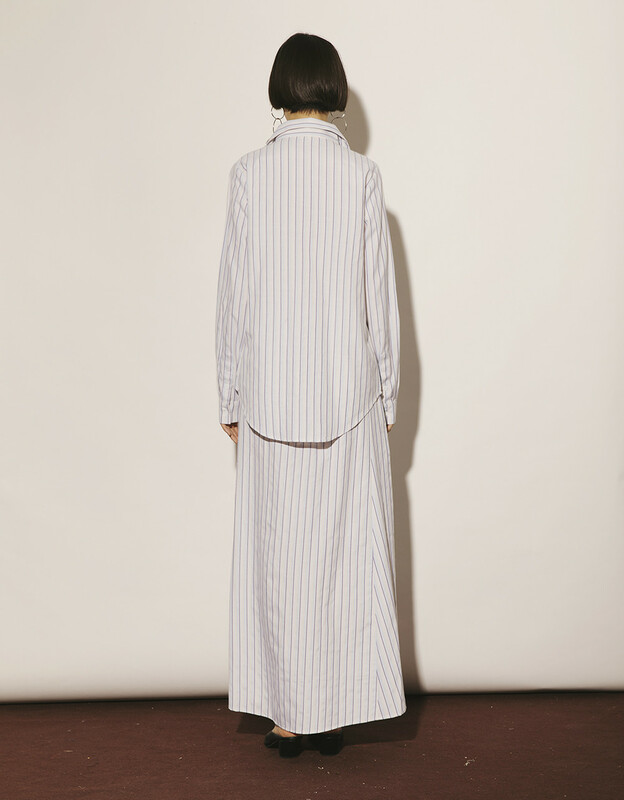 The oversized silhouette of this cool stripe pattern shirt taps into this effortless sense of style. Roll the cuffs and secure with the handy buttoned tabs to further emphasize the relaxed feel.